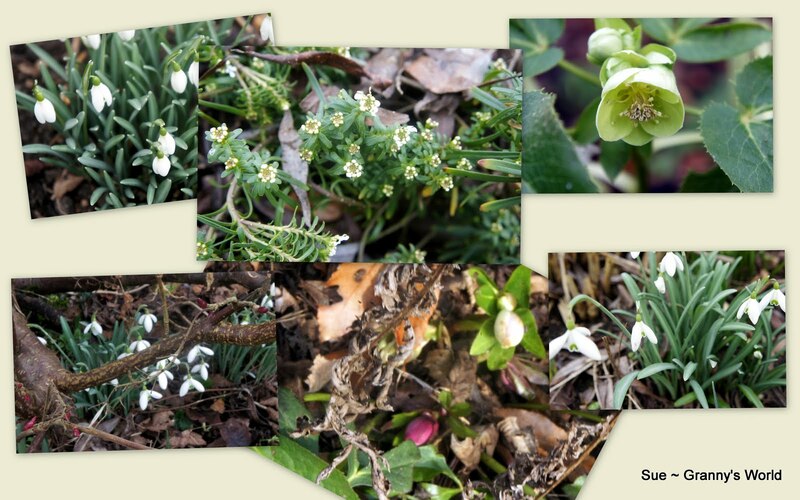 Now the snow has gone, there are clumps of Snowdrops popping up all over the garden, a few Hellebores also showing through the general mess that is my borders. amazing work going on here ! love the baby cardigans ! im going to follow you because i dont want to miss your f.o s !! Those projects are great. I especially LOVE the baby cardi's. Wow you are busy, and each of your projects look fabulous! Each of your projects is just beautiful. Wow. Your future niece is a very lucky girl!